On April 10, Russian occupant forces engaged Ukrainian troops in the combat area 64 times. Due to that, five Ukrainian servicemen sustained combat injuries, the counter-terrorism operation HQ reported. The enemy widely used 82 and 120 mm mortars, shelling positions in Donetsk and Luhansk regions. In Vodyane, Pisky and Kamyanka, they opened fire from tanks. The militants used RPGs, small arms and heavy machineguns to attack Lebedynske, Avdiivka, Starohnativka, Talakivka, Mariinka, Kamyanka, Hnutove, Krasnohorivka, Vodyane, Butivka coal mine, Opytne, Novotroitske and Pavlopol. They opened fire from IFVs in Donetsk region, too. 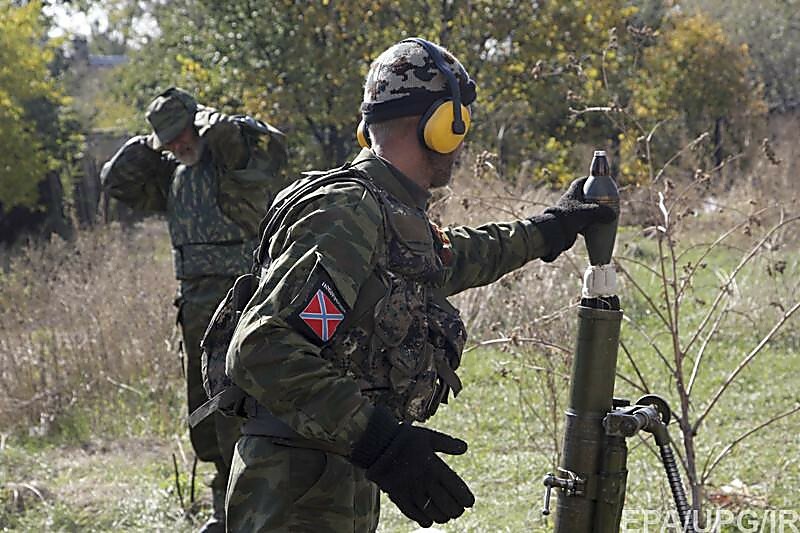 In Luhansk region, skirmishes took place in Novooleksandrivka and Luhanske. More news from Ukraine at 112.international.